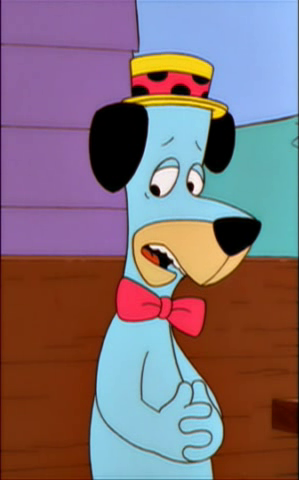 Huckleberry Hound is a turquoise-furred hound. Huckleberry was confirmed in a preview to appear on the following week's episode of Behind the Laughter. In the preview, he stated that he was very gay and could not tell anyone it. Huckleberry Hound is the main character of Hanna-Barbera's The Huckleberry Hound Show. 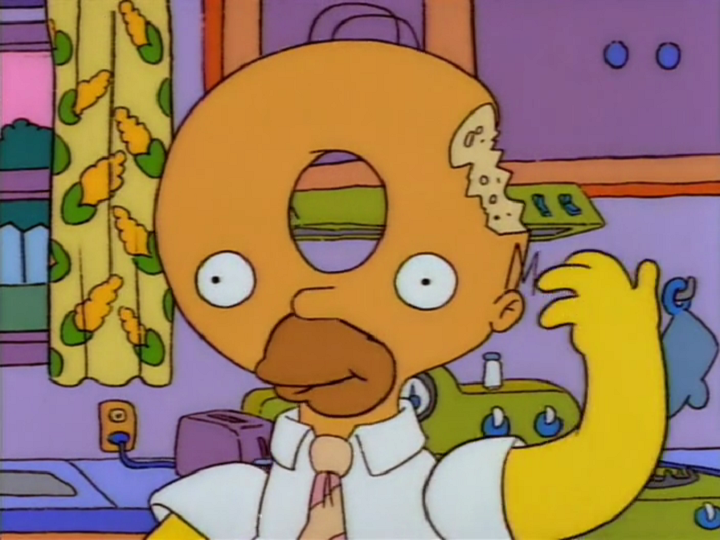 Modified on February 22, 2015, at 13:40.